Added on October 19, 2015 by The Vinyl Exam. 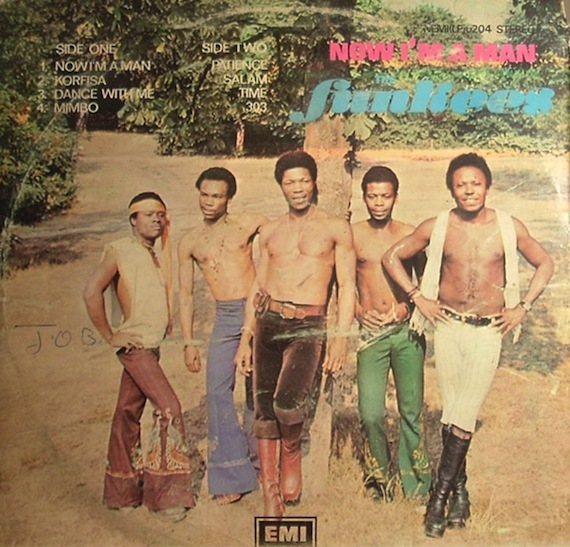 Sama highlights an incredible Nigeria Afro-Rock group called The Funkees. Although their discography is small, this band is nothing short of fire. 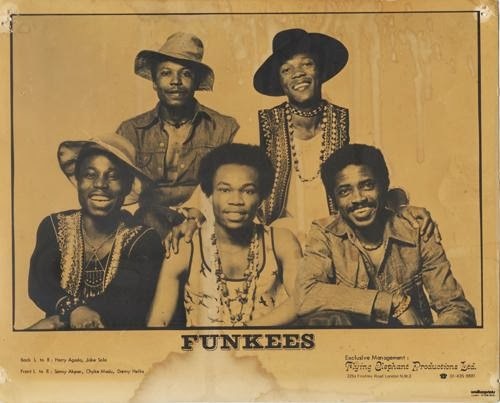 They were active in the late 60s, recorded in the early-70s, and disbanded by 1977. 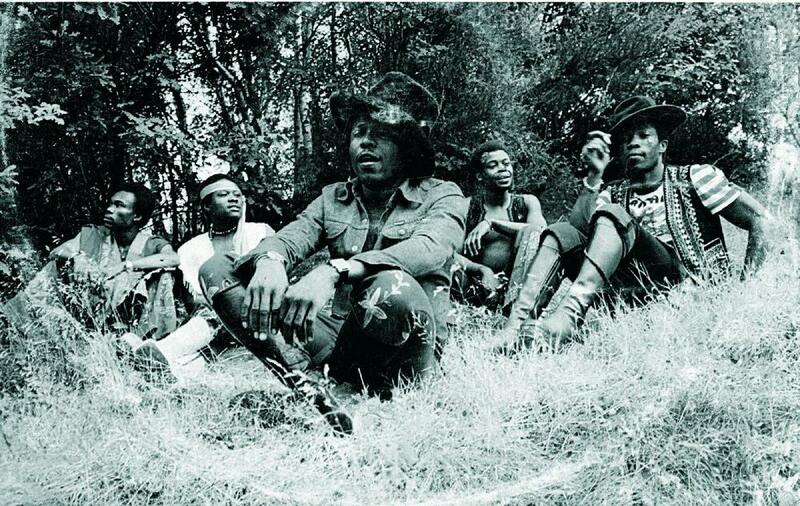 In their short lifetime, they worked hard and helped define the sound of a country emerging from a brutal civil war.